icons that represent Polish identity and related associations to Brooklyn. 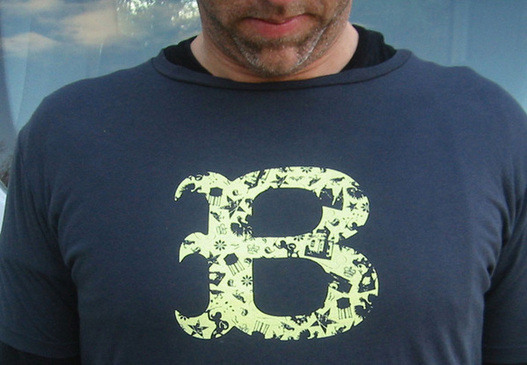 280design, a design firm in Brooklyn, New York, asked for a new line of tshirt designs for their gift shop, Brooklynski. The firm's owner, a Polish-American woman named Basia Grocholski, operatesd her store in Greenpoint, a neighborhood in Brooklyn with a large Polish presence. Expressing the pride of the local culture, these tshirts were popular with foot traffic clientele and loyal customers. These designs showcase work done during a 2008 summer internship.